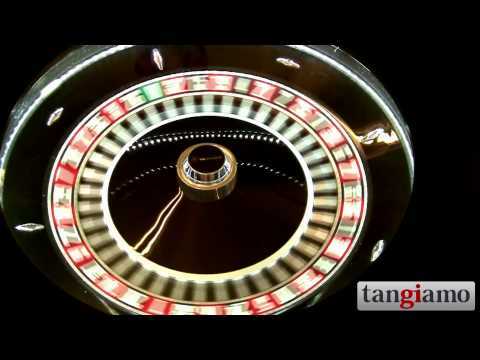 The fully automated MultiPlay Auto roulette has been approved by the Swiss authorities for use in all casinos in Switzerland, i.e., both in Type A and Type B casinos. The first Swiss market installations are already underway at Grand Casino Baden and Casino Davos. The MultiPLAY AUTO is a fully automated MultiPLAY™ system delivering a superior return on investment for operators. 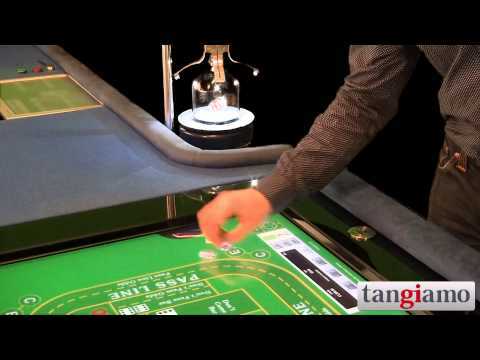 The system can be equipped with an automated or virtual roulette wheel, and with bill acceptors.